Our vision is to be a leading school in the UK, committed to educational excellence in a caring and happy environment that fosters a life-long love of learning. inspiring teachers will instil in each individual the confidence to excel academically, socially and morally. Through an educational experience designed specifically for girls, we are able to give them the skills and the courage to go out into the world and make a real difference. 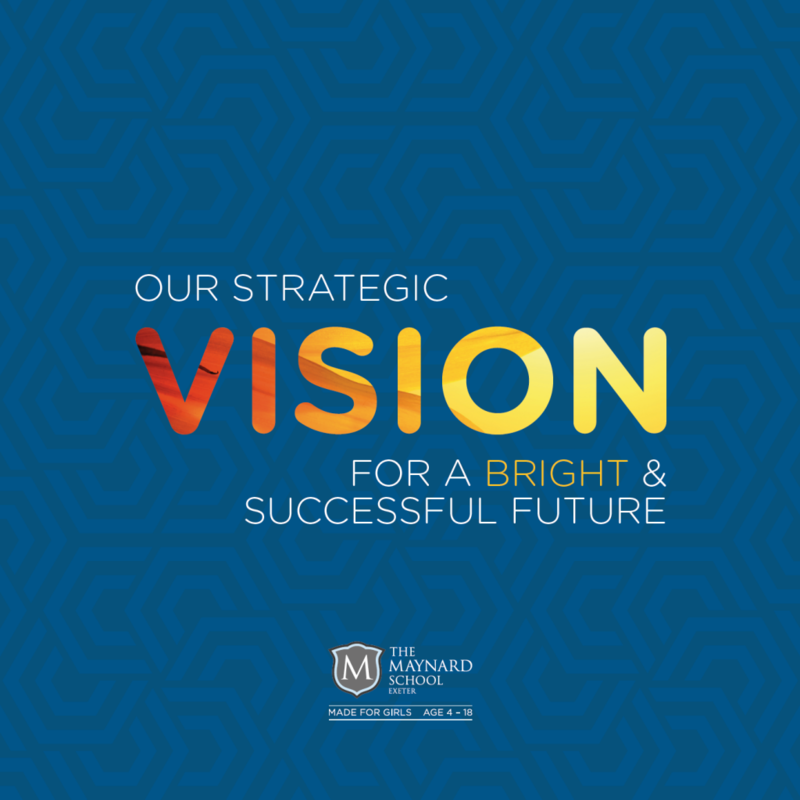 In June 2018 we launched our strategic vision for the future. You can read our vision document here.